I remember watching The Bourne Legacy, seeing the chase scene they did in the middle of traffic congested Manila, and thinking, wow, in real life, they probably couldn’t have done something like that. If you want to stay alive, at least. And to think, the portrayal of Manila was already quite accurate there as it is. But now that I think about it, a car chase scene in Manila isn’t too impossible. After all, we encounter and experience it every day. 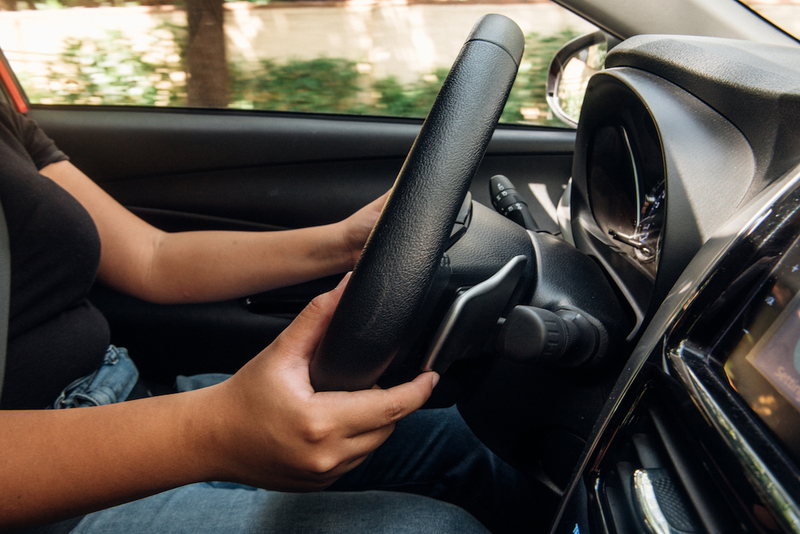 I personally know, all too well, how rushing to a work meeting would keep me on the edge of my car seat, or how anxious I’d be shifting my gaze from the car’s clock display to the speedometer on the dashboard. Perhaps you’re more familiar with the thrill of weaving through traffic to catch a flight, where each minute could spell the difference between an exciting trip and a nightmare. Or maybe the inexplicable mix of a gurgling tummy and frustration in the pit of your gut over looking for and trying to catch the next open restaurant for a late night dinner after a long day. These are the real instances we try—as much as our roads allow—to speed up and weave through the streets in a race against time. And when your adversary is something as big as that, you can’t head to the streets unprepared. The best way to make sure that you not only get to your destination, but get there safe and sound in good time is to travel in a car that’s already tried and tested. You might see a lot of Toyota Vioses on the road lately, and for good reason: Toyota’s best-selling passenger car is equipped with a number of features that make it efficient and easy to adapt to any lifestyle. 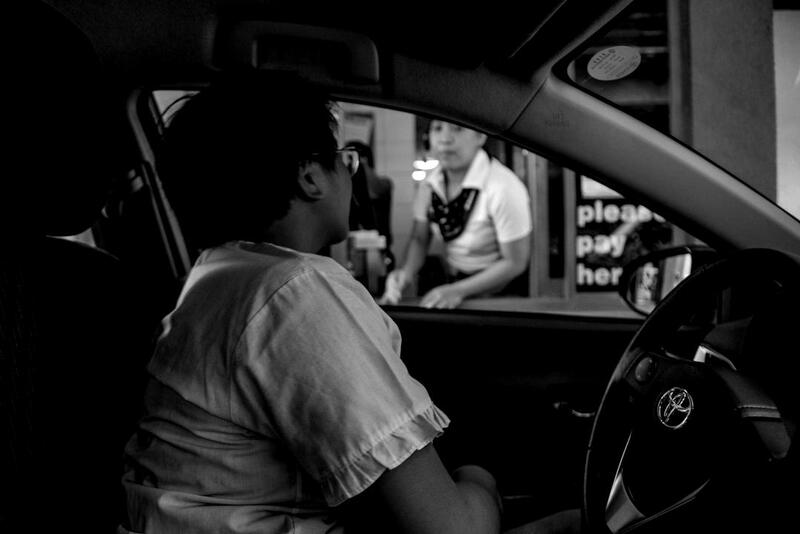 Take the busy working woman for example: With its push start and smart entry system, fumbling for keys, looking for the unlock button, and then having to turn on the ignition can be done in just a matter of seconds. A true lifesaver for those who get clumsier the more they hurry. Driving modes can also be adjusted to the driver’s preference and mood. The Sport power mode paired with the paddle shift gives drivers a more powerful drive. Those who want to be more practical but also want to help lessen their environmental impact can go for the Eco power mode, which allows for a more efficient but fuel-saving drive. Multiple driving modes can be used, depending on your preferred driving style. 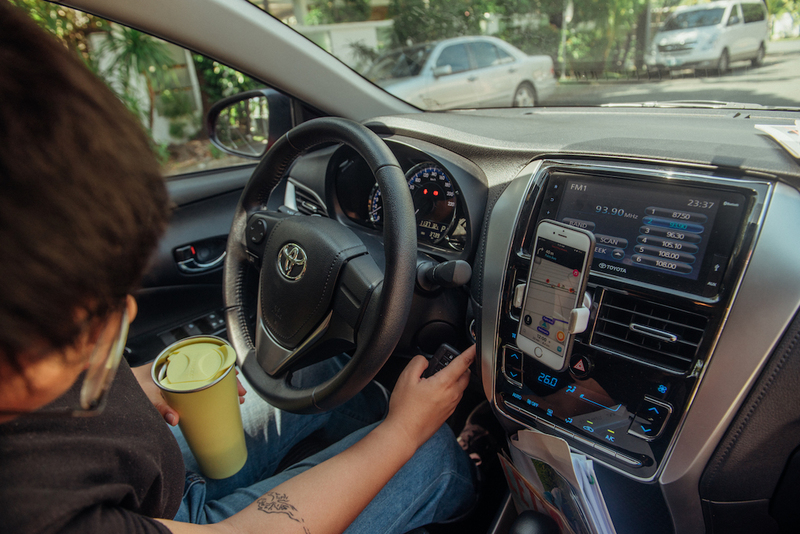 The most important thing, especially for those with young families, is that the Vios has a 5-star rating from the ASEAN New Car Assessment Programme, which measures vehicle safety standards. 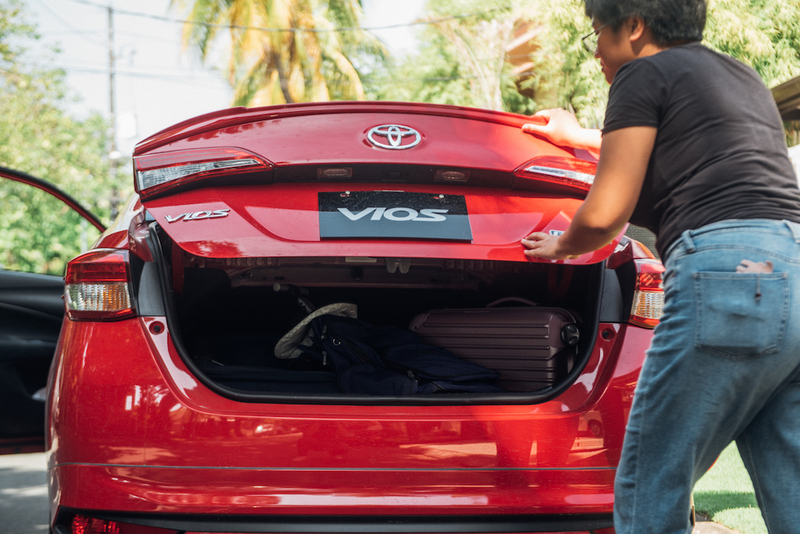 Drivers and passengers of the Vios alike can be assured that whatever encounter they have on the road, they can be prepared with the seven SRS airbags located around the car. The all-new Vios also has an anti-lock brake system, vehicle stability control, and hill start assist function, making driving a lot easier. Goes to show that no matter your lifestyle, and no matter what real-life car chase you have it can be safe, convenient, and efficient as long as you’ve got the right ride.